Hey there! Welcome to Sleek Body! 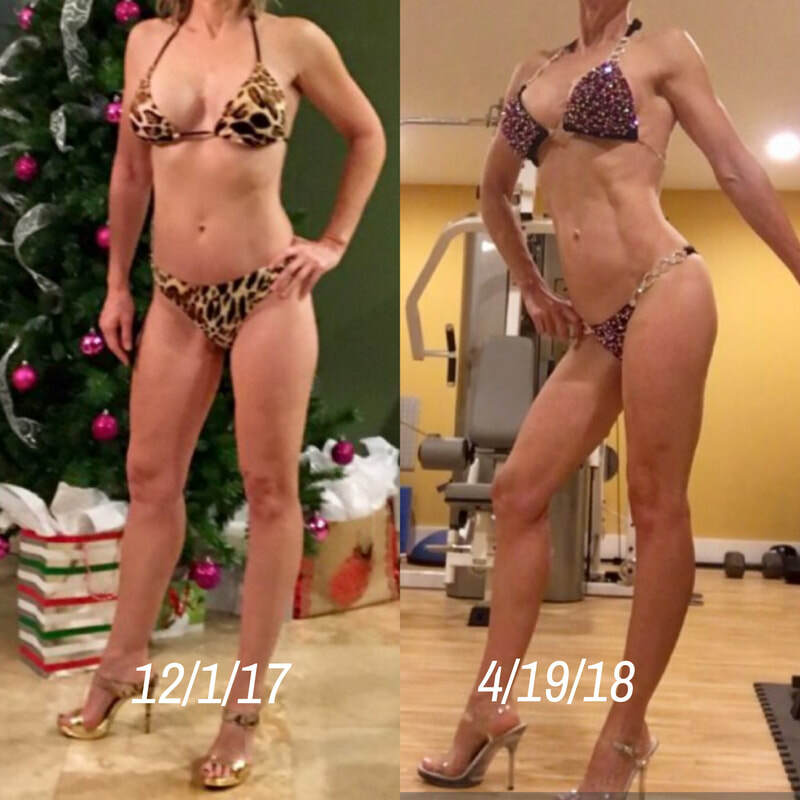 My name is Michelle and I have been a coach with Sleek Body since June of 2016. In my "normal" life, I work full-time in higher education sales. I am a mom to two fur babies, Sydney and Cooper. My partner in crime has two teenagers, one in high school, one in college. Life in our house is always fun! But let's talk about why I'm here with Sleek Body. I've been that girl who had no idea where to start and needed help. You can read more about my journey below. My goal as a coach is to not only help women transform their health but to transform their mindset about food and fitness. I want you to believe in yourself and push yourself outside of your comfort zone. I like to call this the "grown zone." Without being willing to do things that may scare you or make you a little uncomfortable, you will not be able to move past those things to grow into an even better version of who you already are. I am an firm believer that in order to be successful at anything, you have to be in the right mindset. I'm a no BS kind of coach. I will support you the whole way throughout your journey and beyond but I am not afraid to give tough love when needed. Just ask my clients. I'm ready to help you reach our health and fitness goals. Whether you have never worked out a day in your life or you just need a change in your fitness routine, I'm here to help! My journey began long before I found Sleek Body Method for myself. You see, I had always struggled with my weight since I was young. Health and fitness was not a priority in my house growing up. We ate out or ordered in almost every night and working out...that consisted of walking with my friends around the neighborhood to see if we could catch a glimpse of the boys we had crushes on. Seriously! Fast forward to freshman year of college. Freshman 15 was more like freshman 30 for me. Over Christmas break of sophomore year of college, I read the book Body for Life and committed to doing a 12-week program with a friend of mine. I was skeptical but I agreed anyway. That was the first time I ever lifted a weight in my life and my body sure did tell me so. I literally crawled up the stairs to my dorm room after leg day. That program taught me a lot but what it taught me the most was that I had incredible will power and drive and I actually enjoyed this whole fitness thing. On top of that, I had never felt more confident is who I was. That was a major bonus! Since then, I've competed in 4 shows. My first show was in 2006 with a total "bro" coach and I ate the same thing every day for 17-weeks straight. I struggled a lot with my weight after that. I couldn't live my life eating like that and needed balance. It took awhile to find that balance. I started with the Juice Plus+ Company in 2015 and found a better was of eating that satisfied me and made me feel good inside and out. In 2016, I found Sleek Body and our owner, Tracy Holtzmann, taught me an even better way to go about this whole food thing. 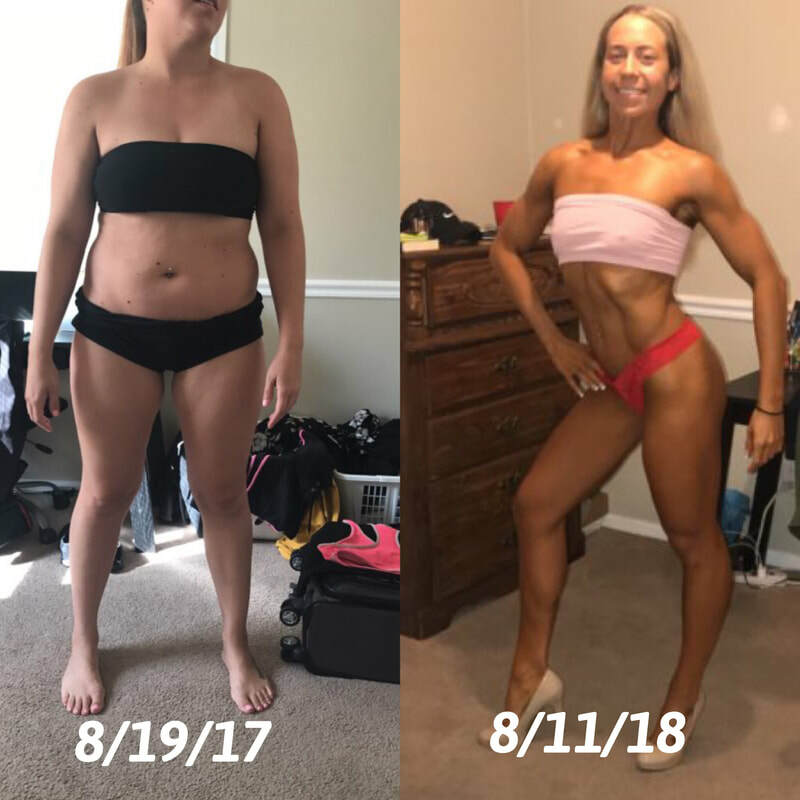 I learned IIFYM and totally transformed my mind and body! I was eating foods I liked and reaching my goals at the same time. That's why I'm here today! To help other women find that balance and to teach you that food is not the enemy, you just have to be consistent and make good choices but you don't have to deprive yourself of the foods you like. Everything in moderation! These are just a few of the transformations I have done. 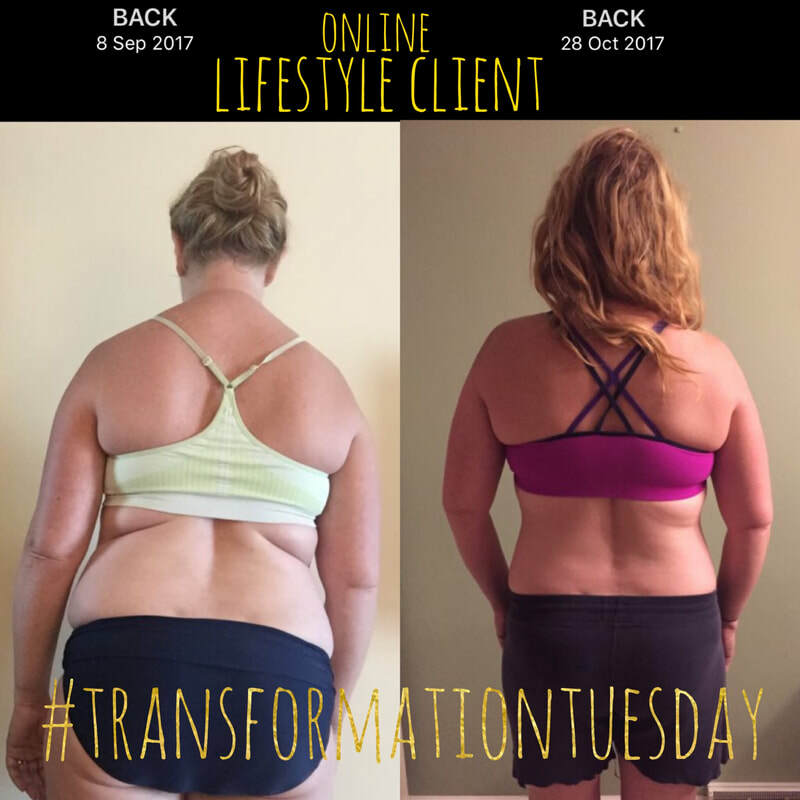 If you want to have your own transformation, click here. 3. If we work together, and you follow my plan, you will get what you want. I'm not a cookie cutter coach and I will be working WITH you to help you reach your goals. If you would like more info.. you can fill out my contact form.